The “new” Companies Act of 2008 promised to place greater accountability and liability burdens on directors. This was in response to directors being given greater powers in the Act. Importantly, the Act does not distinguish between non-executive and executive directors. What is required of you as a director? In other words if you are a financial specialist then you will have the knowledge and experience to assess the inner financial workings of the company. 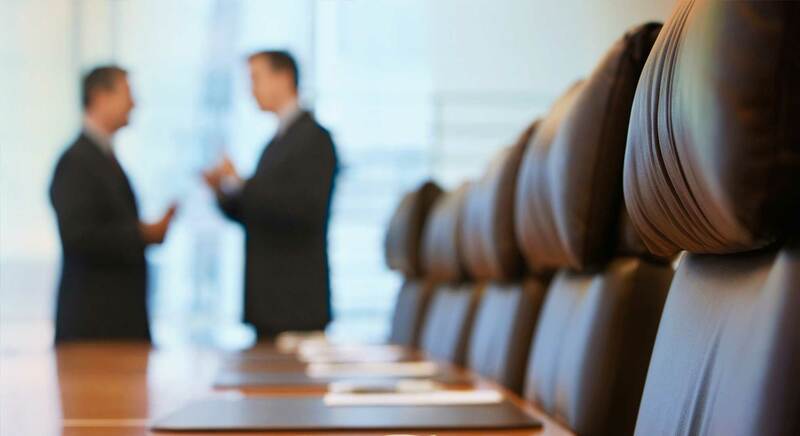 Boards of directors are expected to appoint directors to ensure they have the skills to cover all important aspects of the business. Directors are liable for any costs, losses or damages resulting from a breach of their duties. The collapse of Steinhoff revolves around accounting irregularities which have been ongoing for several years. What is of interest in the Steinhoff case is there were six non-executive directors who are Chartered Accountants. To date no non-executive director (Steinhoff or otherwise) has been held liable under these provisions. This is probably likely to change as unhappy overseas investors are gearing up to sue the directors of Steinhoff for their losses suffered. These losses run into billions of dollars, so this will be a high profile case. It also has the potential to set a precedent which will encourage other aggrieved stakeholders to hold directors accountable for their actions.